We started a nice archive of our newsletters and we will be adding to it with articles we have printed by other sources. Sign up to get it early via email by going to our Newsletter page for more info, or check out the archives at that page. Our last newsletter has gotten rave reviews along with the special SE Report too. These two devices are amazing and we had a TON of fun with them. These devices proved worthy for a social engineer. 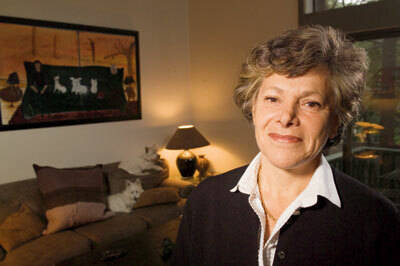 Dr. Ellen Langer is a professor in the Psychology Department at Harvard University. Her books written for general and academic readers include Mindfulness and The Power of Mindful Learning, Unbecoming an Artist – Reinventing Yourself Through Mindful Creativity, and Counterclockwise Mindful Health and The Power of Possibility. We wanted to talk to Ellen because it is interesting for us to have a psychologist on our podcast. As social engineers we look at behavioral effects and as a psychologist she looks at behavioral causes. Ellen gave us the answers we were looking for. Discussing her research helped us to see how persuasion is used and how mindlessness effects our daily lives. If you were on a pentest with us – how would u use persuasion to get a password? What are the “scripts” that people use in day to day life? How can you make sure that you don’t fall into a script? How can you get someone else off script? Can you tell when someone is in a script? We also asked her what books she would recommend reading on this topic. Listen as she completely pwns logan with a simple math problem too.